Pipette.com carries a complete line of Integra Pipetboy Controllers. If you're looking to save money on the Integra Pipetboy, you should consider these 3 options: CAPP Morotized Controller, AccuHelp Motorized Controller, Drummond XP2 Pipet-Aid. If you are looking for traditional air displacement pipettes we recommend CAPP, Eppendorf, Biohit and AccuPet pipettes. 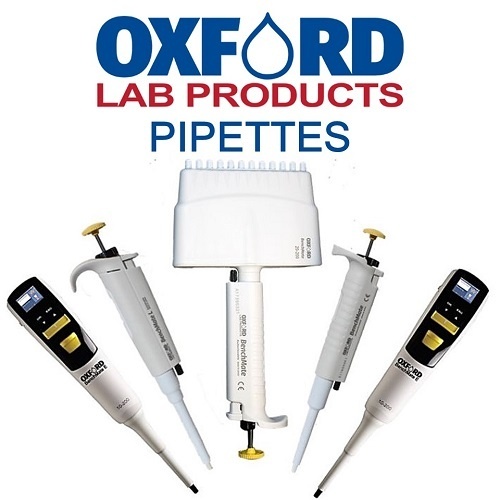 For Electronic Pipettes we recommend Biohit Picus and Eppendorf Xplorer Plus. 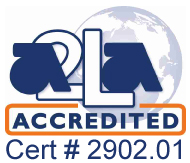 For all 384 well liquid handling solutions we recommend CAPP Aero 384 well pipettes.